Ok, so this is a really late post (better late than never;). 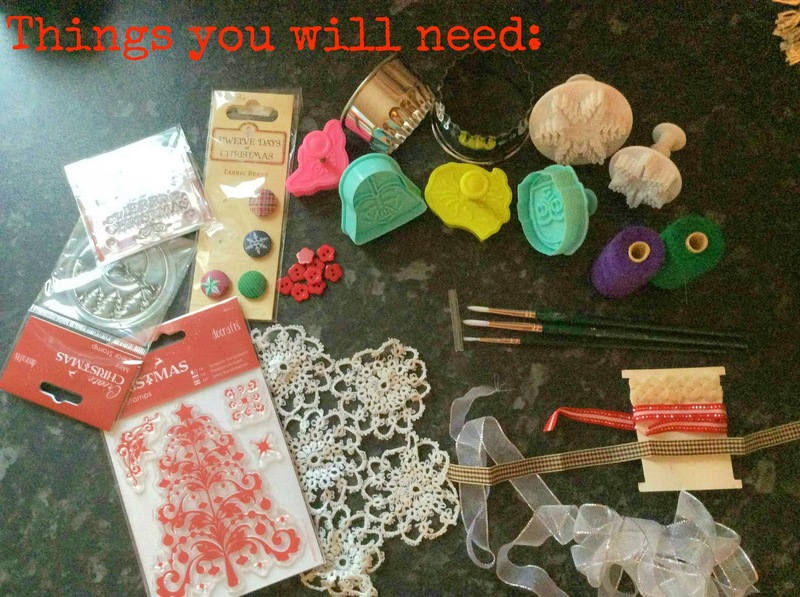 I just felt i needed to get it up for all you craft lovers looking for ideas and inspiration on how to make your own Christmas Tree decorations. I would quite "happily" take the credit for making these decorations...........but it is in fact the work of my little not so lil sister. Open clay packet, roll out some of the clay with your rolling pin on a clean flat surface. 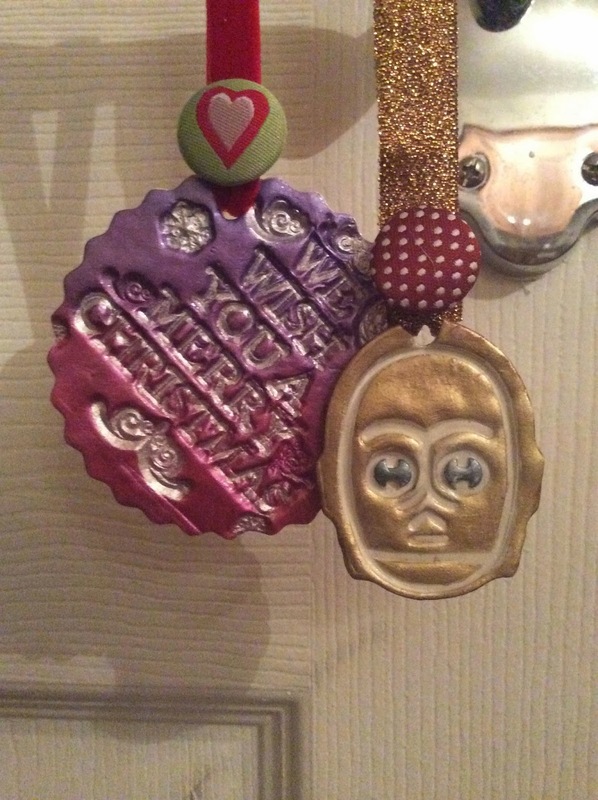 Now, because I wanted my ornaments to be pretty both sides, rather than cookie print one side and plain other side, I did something slightly different when rolling out clay. Simply put crochet dolly underneath part of the rolled out clay, then roll over the clay that is on top of the dolly. This will help imprint the dolly pattern onto the clay. 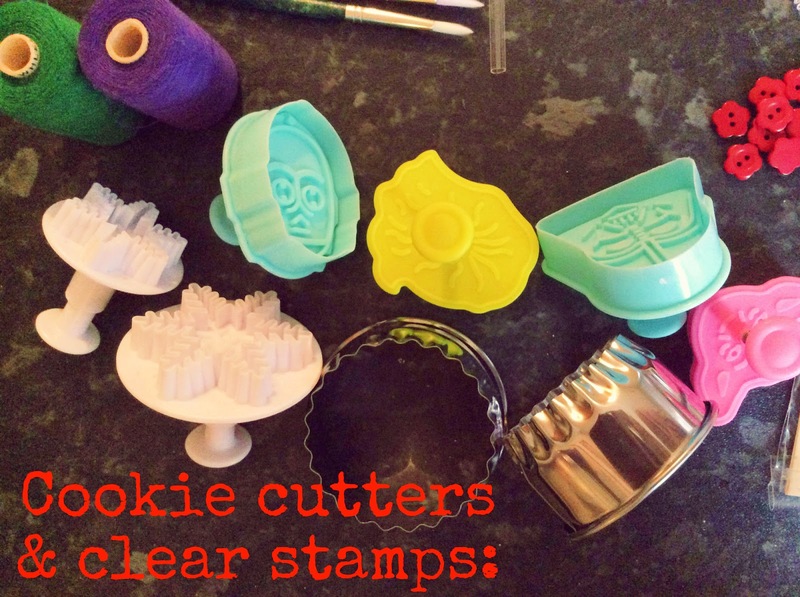 Once you are happy with the thickness of the clay,get your cookie cutters and begin to make your clay cookies:). You should find you have a pretty picture on one side and crochet lace pattern affect on the other side of your cookies. 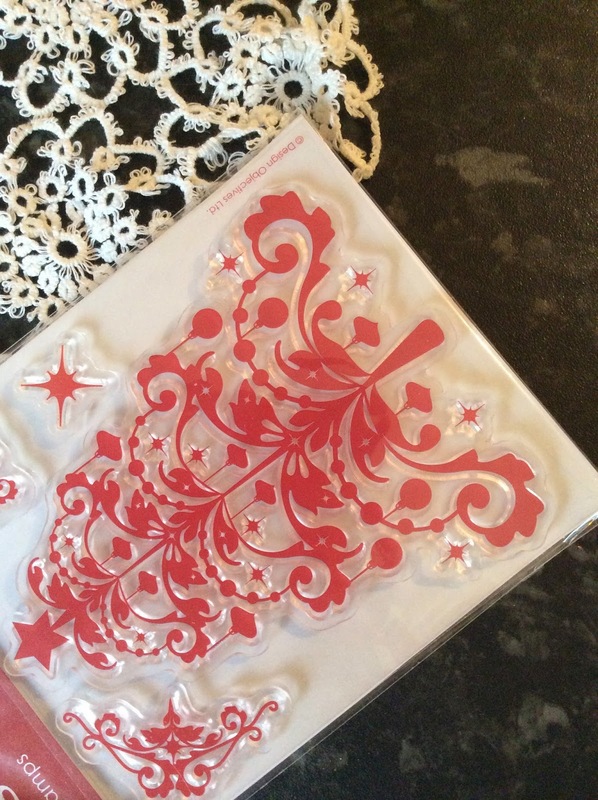 Aside from cookie cutters, I also tried stamping the clay with Christmas clear stamps. It worked really well. You can experiment anyway you want. What I did was press stamp into the clay, then grab one of my metal round cookie cutters, cut around the stamp print and there you have it, a pretty picture with a pretty pattern around it and crochet pattern underneath. The tree stamp took more skill and you do need a knife for this! Stamp the Christmas tree into the clay, then take the clay over to the chopping board and cut out the tree carefully by hand with a knife. Follow the tree shape. This is air dry clay so please ignore the fact that the picture shoes my raw cookies in a baking tin! That was just what I had to hand to put them on to air dry in the kitchen. Please follow instructions on clay packet you buy, I left these to dry for 48 hours. 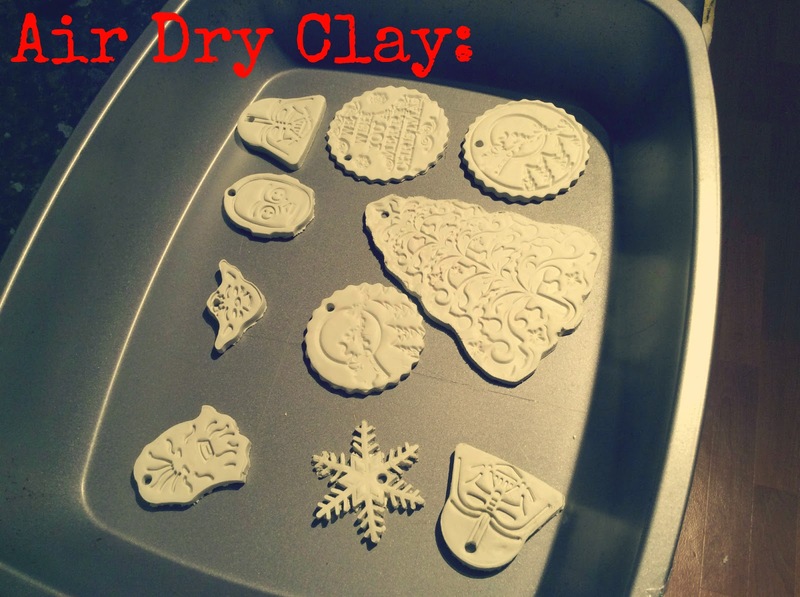 Once clay is dry, check your ornaments over. If you are very particular like myself, I sand down any edges of ornaments that are uneven. I used a sand sponge, as you need a very light sandpaper that will be gentle and not chip away at the clay. Now to the exciting part…..you can start painting!! As these are Christmas tree decorations and to keep within the Christmas theme, I used mostly metallic paints to give it that pretty shine when light hits it. You can do as much detail or as little detail as you want and it will be just as effective. I let the paint dry for a good 2 hours or so before glossing. 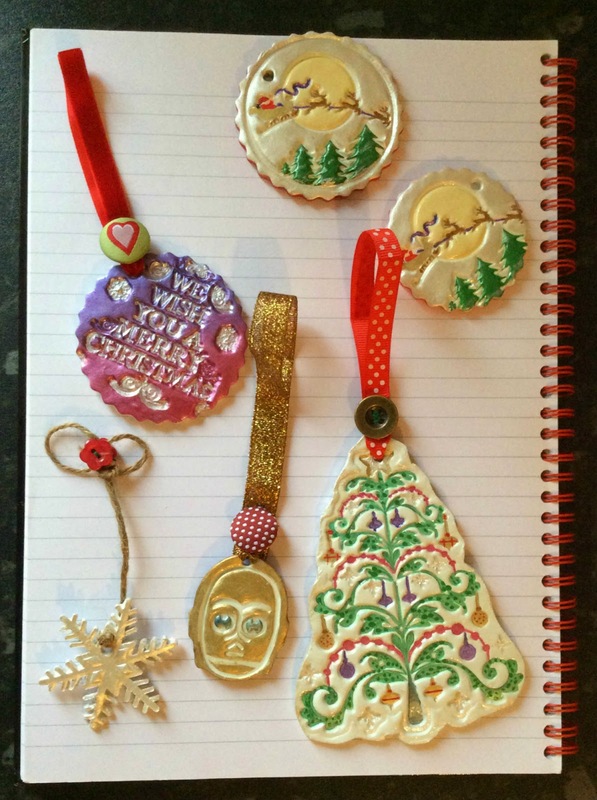 Once ornaments are all painted, glossed and fully dry, I then start to pair up which ribbon goes with which ornament. 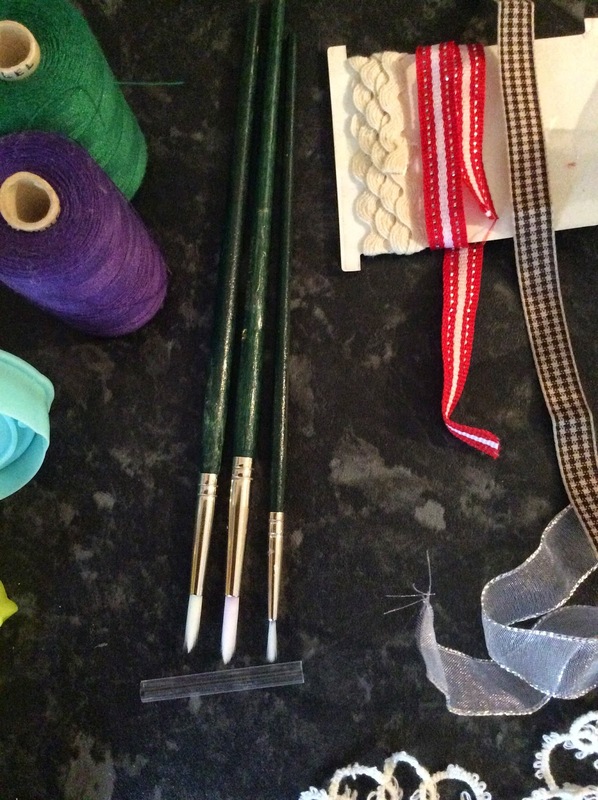 Then simply cut up bits of ribbon, put through the hole and either tie or sew the ends together, you could even add a button if you wish and that is it! I hope you all feel a little inspired and hopefully this will help towards getting you in to the Christmas spirit. 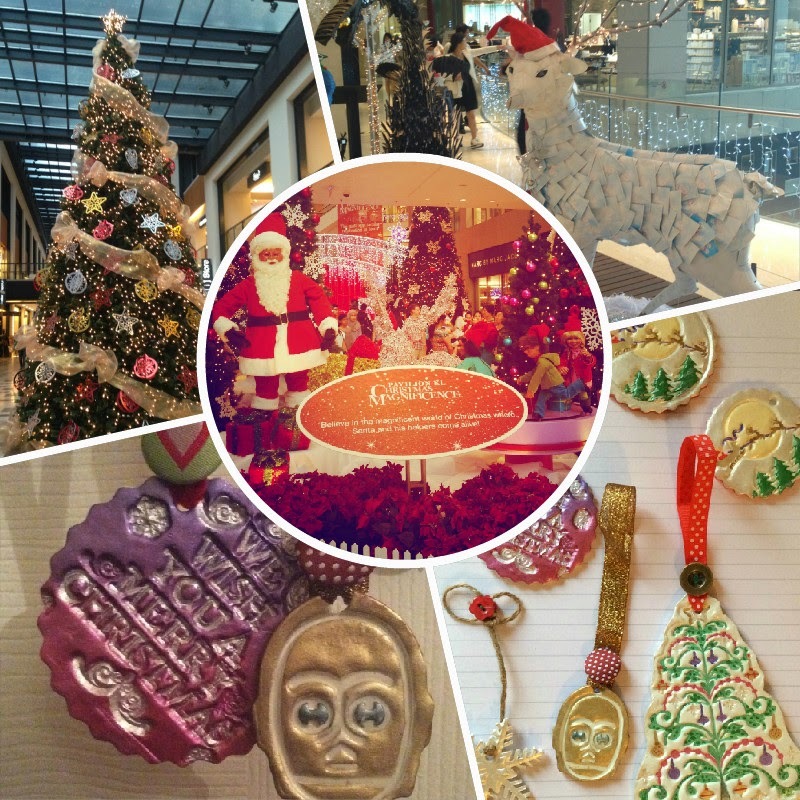 Wishing you all a “Merry Christmas” & Happy New Year:) by Katrina Padmore. what a lovely idea! nicely done! I really want to make these! They're adorable, you're so creative!